Researchers from North Carolina State University found surviving blood vessels on the leg bone of an 80-million-year-old dinosaur last week. 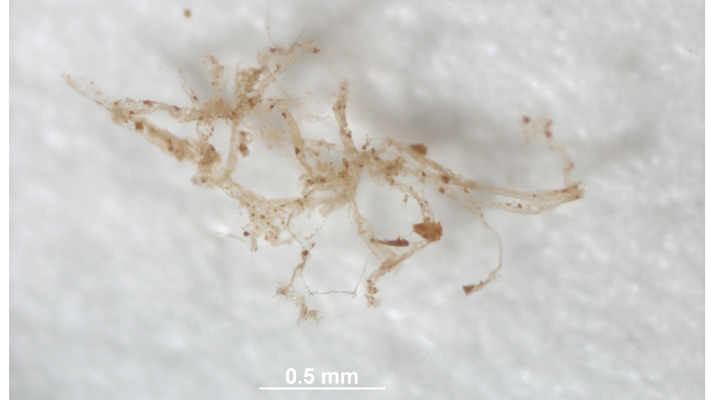 This discovery adds to the evidence that organic matter can be preserved for millions of years. The blood-analysis of this extinct duck-billed dinosaur shows a close relationship to modern ostriches, and scientists hope the analysis will reveal more information about genetic changes that occur during fossilization. A rocket called Cygnus connected to the International Space Station last week, delivering over 3 tons of groceries and Christmas presents to the astronauts stationed there. Astronaut Kjell Lindgren used joy sticks to control giant robot arms to snag the vehicle from orbit. 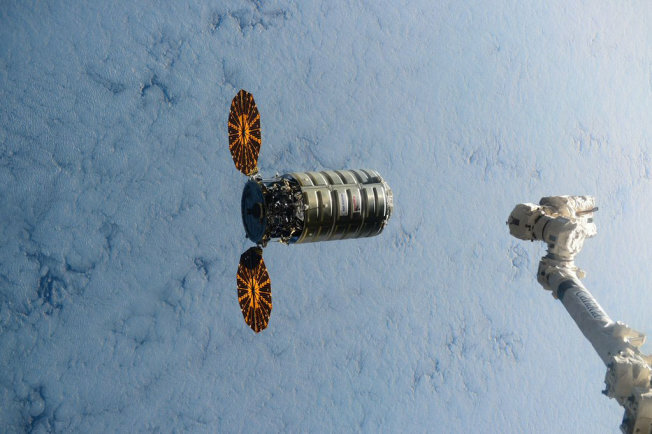 Cygnus will stay attached to the ISS for one month before it’s filled with trash and returned to Earth. Many meat companies use antibiotics with their livestock to prevent disease and make animals grow, but health professionals have warned them against this. Doctors worry that disease causing bacteria will evolve resistance to these drugs and end up making people sick before there’s an effective cure. 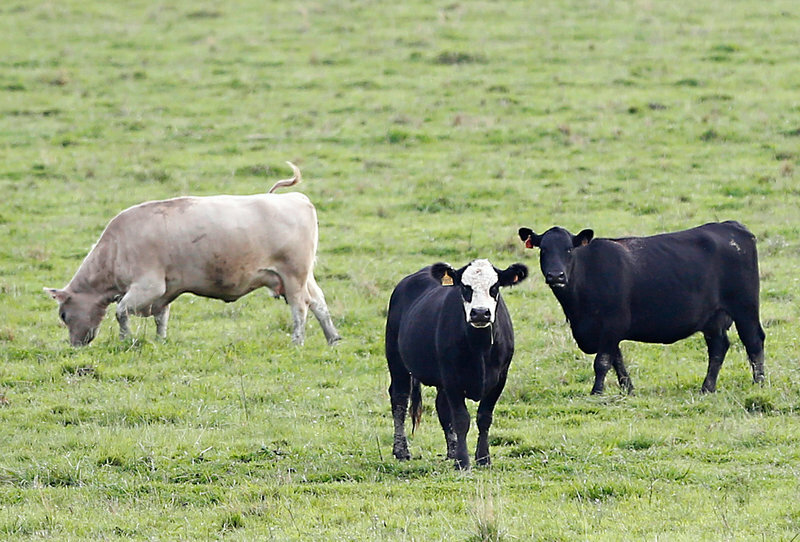 Many big meat companies have made promises to reduce their use, but a recent report showed that unfortunately, sales of antibiotics to farmers has only gone up. As 2015 comes to a close, awards season comes around to acknowledge the best movies, television and books of the year. 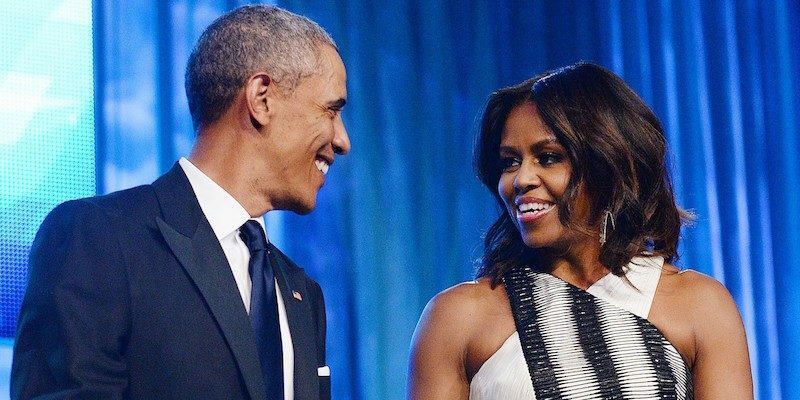 The Obama’s chose their own favorites in an interview with People Magazine last week. The President’s favorite movie was “The Martian” while the First Lady’s was “Inside Out.” Another favorite of the Obama household is Kendrick Lamar’s “Uptown Funk.” What would you choose for your 2015 favorites? 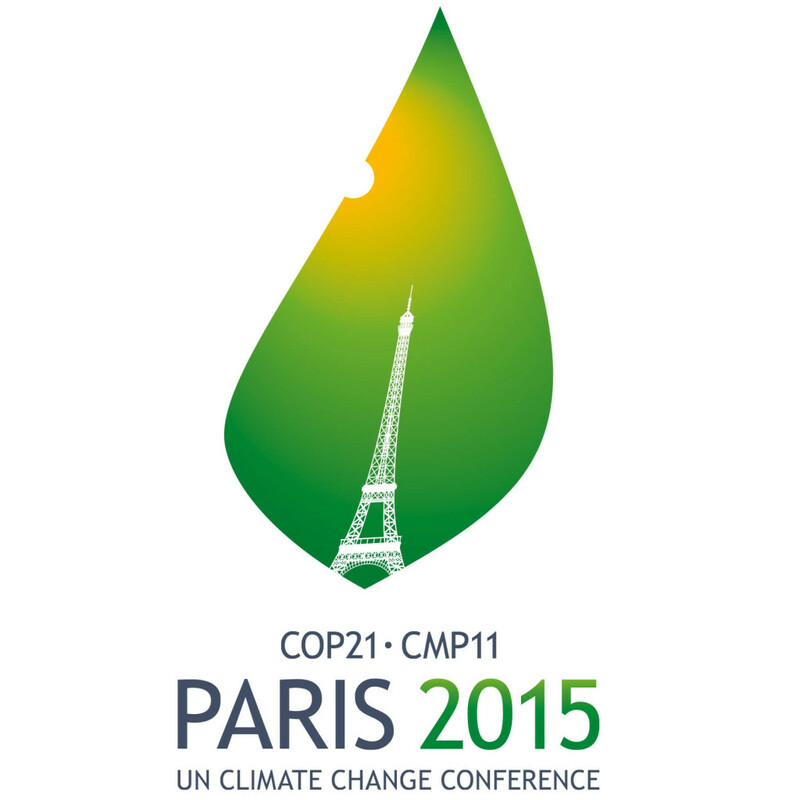 The 2015 Paris Climate Conference lasted a day longer than leaders originally planned, after some disagreement over an international law that would reduce greenhouse gas emissions and keep global temperature rise below 2 degrees celsius. The 195 nations finally agreed on a pact to set individual goals that each country must reach every five years. For the US, President Obama’s goal is to reward and encourage companies to use renewable energy, and decrease our reliance on fossil fuels like coal and oil.